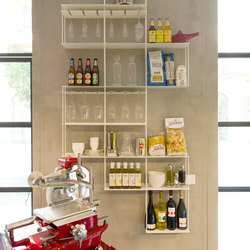 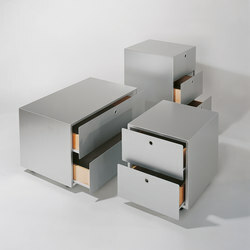 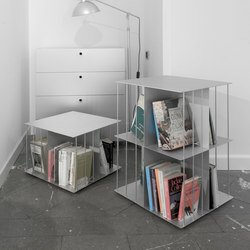 KRIPTONITE is an Italian company that produces furnitures and accessories in aluminum. 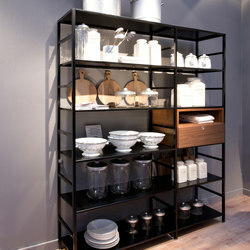 Founded in 1986 and characterized by the combination of design and craftsmanship of Made in Italy. 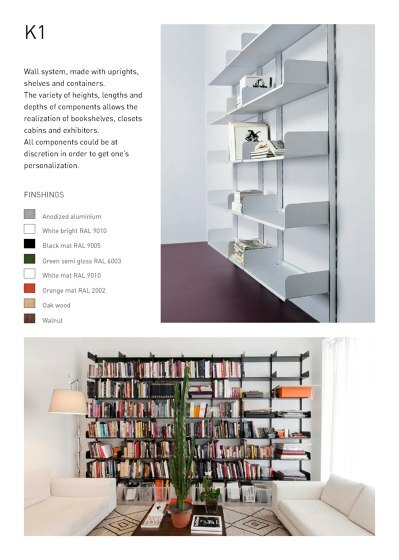 KRIPTONITE’s products are familiar shapes into houses and offices, as well as sophisticated and outstanding objects of design. 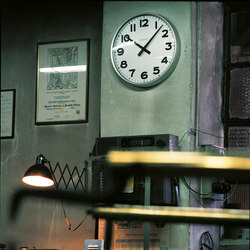 Moreover, Kriptonite allow its customers to set and customize the product according to their needs. 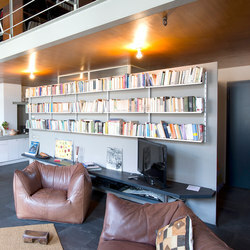 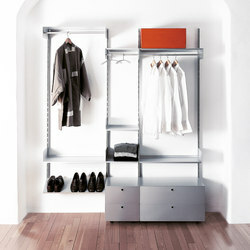 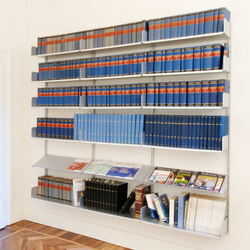 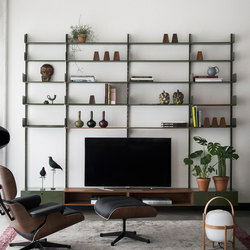 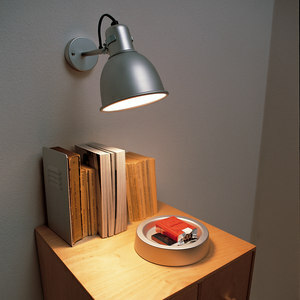 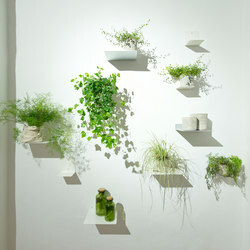 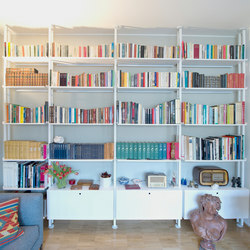 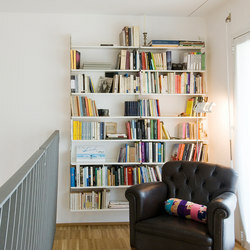 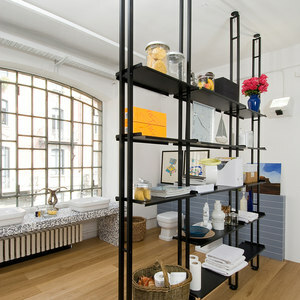 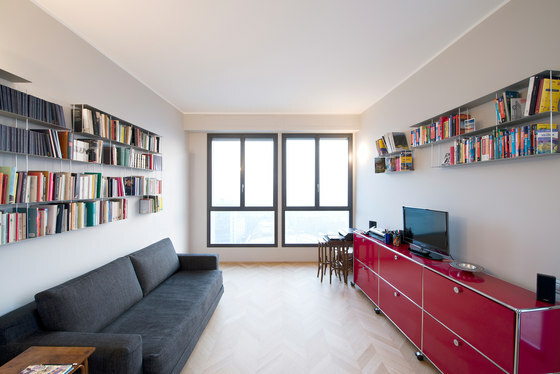 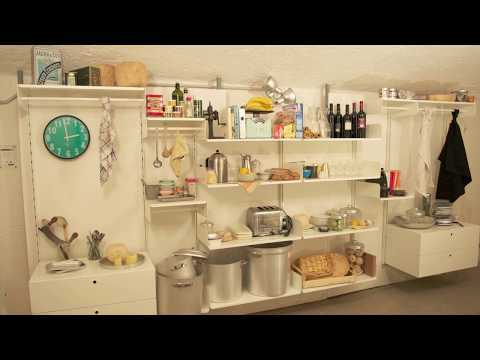 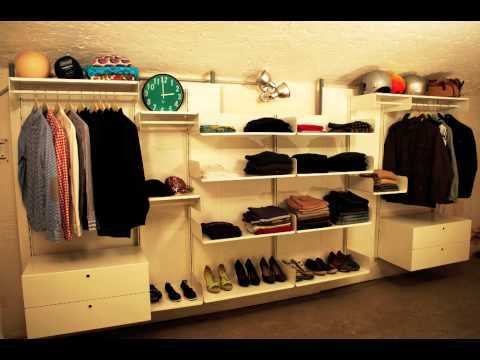 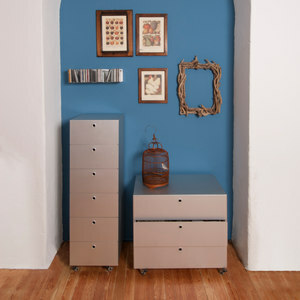 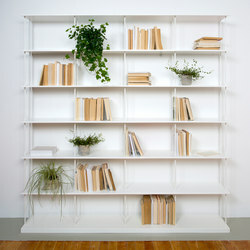 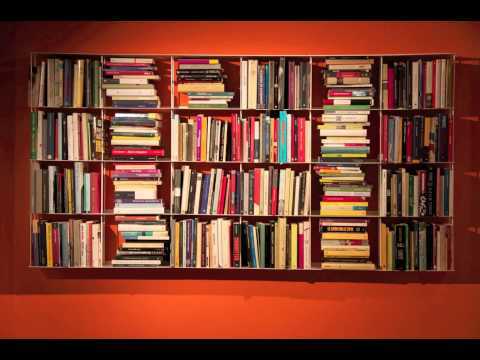 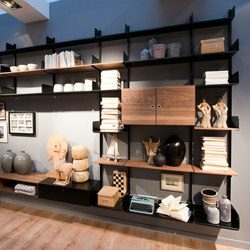 Bookshelves, modular furnitures, wall clocks, containers and complements are some products for sale.